Chloe + Isabel design jewelry for every women in mind while being mindful of all budget types. Their jewelry offers high-quality, beautiful, timeless pieces for the fashionista in all women! They have a ton of great gifts for mom! 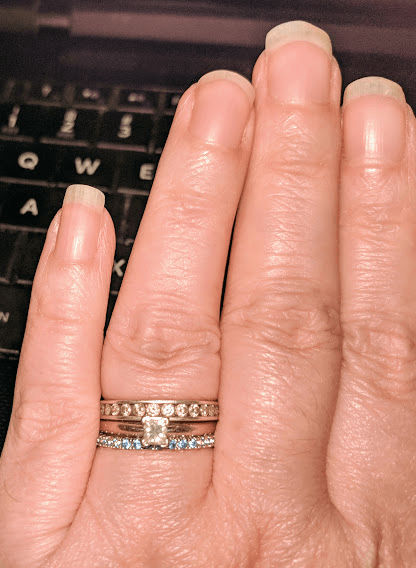 I received a Petits Bijoux Stacking ring in my birthstone (Aquamarine) with silver plating in exchange for inclusion to the Mother’s day gift guide. It’s even prettier in person! 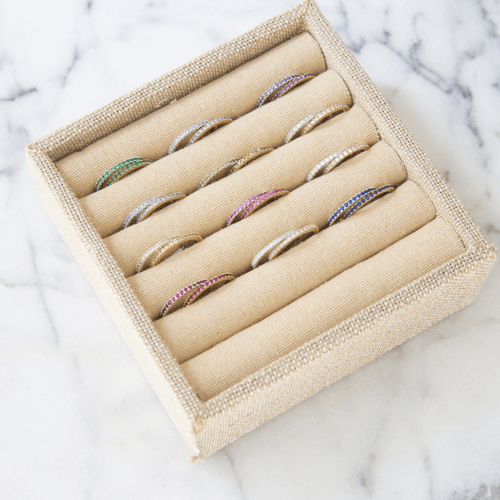 Personalize your jewelry box and stack to your heart’s content with every-color-of-the-rainbow rings! 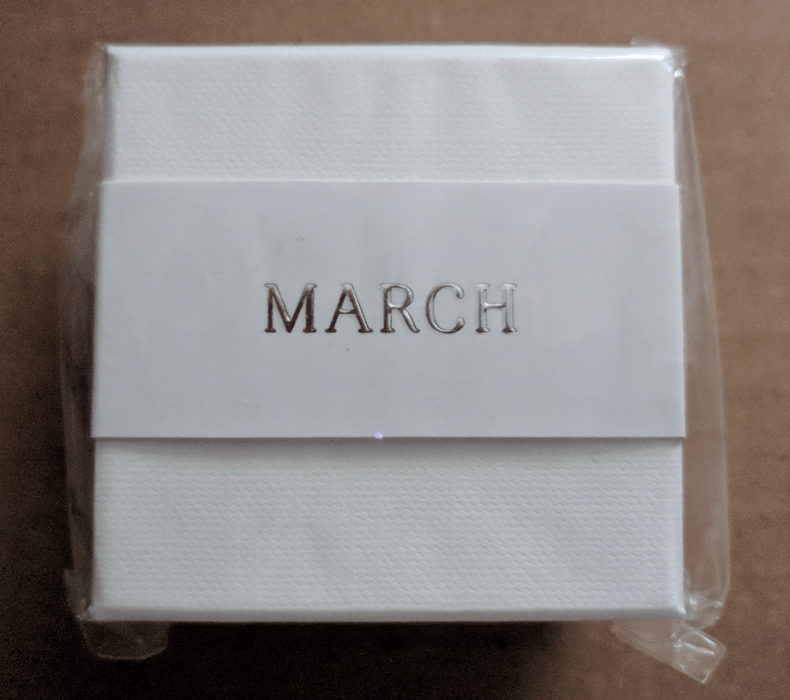 With sparkling styles for each birthstone month and your choice between silver or gold plating, there’s no such thing as having too many! This is how I wear my beautiful birthstone stacking ring. I put it first, then my engagement ring and then my wedding ring. I love the way it looks! It’s a flattering look on my hand and I’ve had many compliments on it. These rings are sold for $36 on ChloeandIsabel.com. What piece of Chloe and Isabel jewelry will you select as your Gift for MOM? Be sure to enter our giveaway for a chance to win one!